The Official Blues Brothers Revue is coming to the Whatley Center at Northeast Texas Community College on Monday (Feb 11). There have been many imitators, but there is only one duo in North America sanctioned by Dan Aykroyd and Judith Belushi to don the official hat and sunglasses and walk in the legendary footsteps of Jake and Elwood Blues. 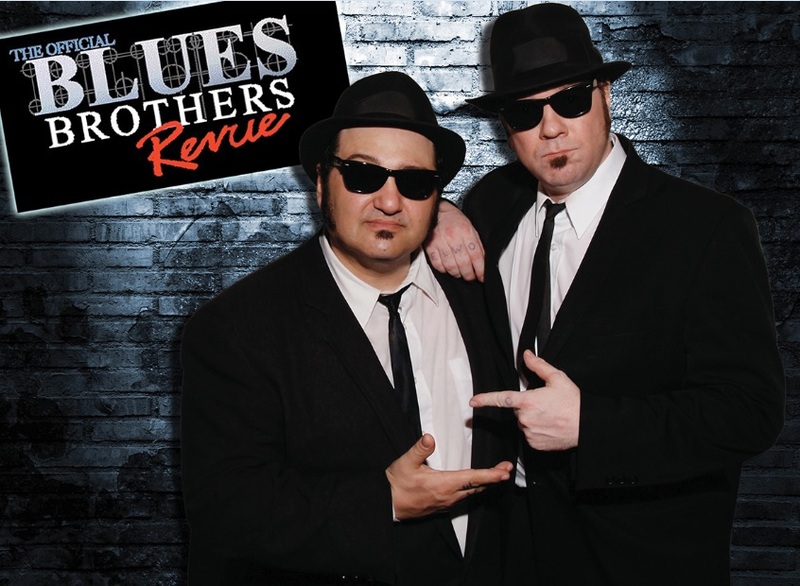 Discovered in Las Vegas, performers Wayne Catania and Kieron Lafferty capture the infectious humor and unbridled spirit of the Blues Brothers like no one since John Belushi, and Dan Aykroyd walked the stage. Backed by a powerhouse band, they’ll give you a show to remember, packed with classic hits from the Blues Brothers catalog, including Soul Man, Rubber Biscuit, Sweet Home Chicago, and more. “This is a fantastic show that will make you feel like you are seeing the original Blues Brothers perform live. It will be a fun night that the entire family can enjoy,” Carolyn Franks, Director of the Whatley Center, said. The show is at 7:30 pm and tickets are $30 for adults and $10 for students. This event is in season ticket packages. Order tickets online at http://www.whatleycenter.com or call the box office at 903-434-8181.